Actress Kate Hudson is vibrant and glowing in makeup by celebrity artist Melanie Inglessis (Melanie and I spoke here about this foxy cat-eye makeup she did on Olivia Wilde). That fuchsia lip -- I&apos;m never going to get tired of the shade as a youthful, playful yet glamorous alternative to power-glam red. I love how much lipstick can say in a flash! No surprise then that when the Lipstick League, a prolific crew of stateside beauty bloggers (including our friend G at Nouveau Cheap) invited Beautygeeks to play, we accepted with delight. More after the jump, including Kate Hudson&apos;s fuchsia lip details and where you can get it. Giorgio Armani Lip Maestro in Red Fuchsia ($38.70 CAN at saksfifthavenue.com and $33 US at barneys.com). what&apos;s your fave season for new beauty collections?what&apos;s your fave season for new beauty collections? 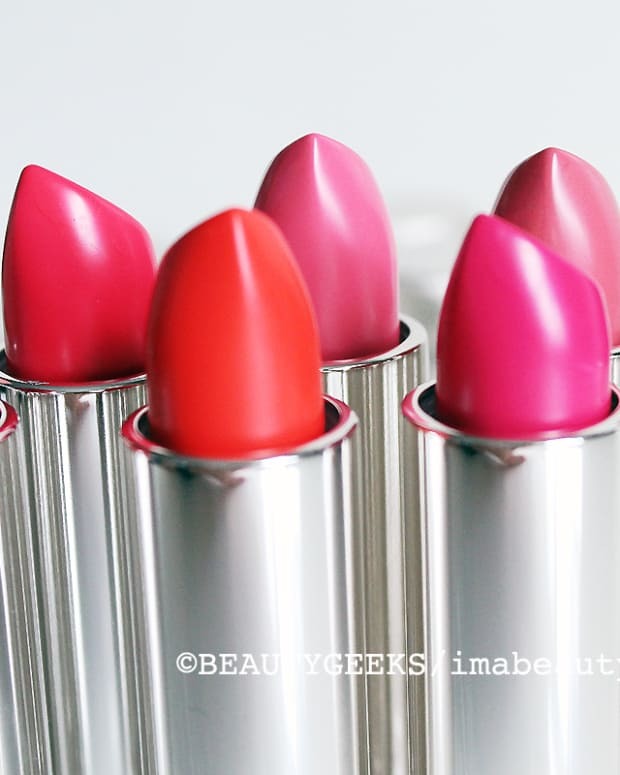 what&apos;s your fave season for new beauty collections? 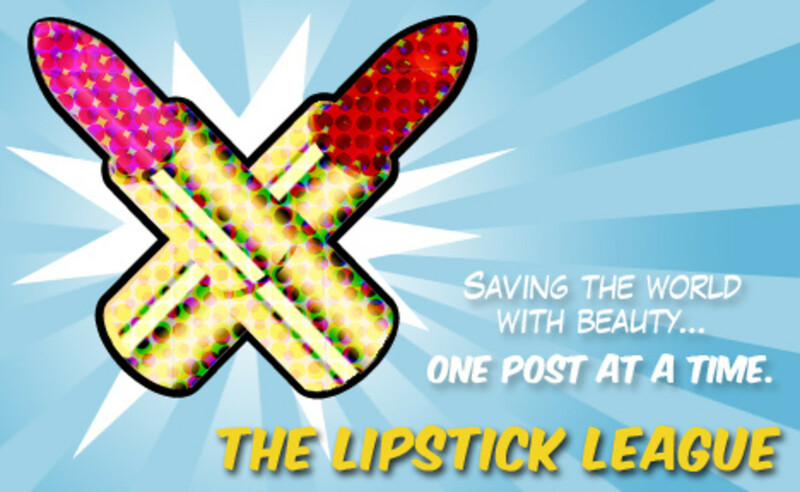 Now back to our scheduled programming: the Lipstick League. Every week, the league shares a link from each of its members. Topics include all manner of beauty subjects, not just lipstick, and a question of the week. You know what this week&apos;s question is, right? What&apos;s your favourite season for new beauty collections? EauMG - This cool and rainy weather has Victoria thinking about her favorite comforting fall candles and incense. Get cozy with these home fragrance picks. Glitter.Gloss.Garbage - It’s time to celebrate fall by drooling over swatches of the Zoya Entice and Ignite Collection! Gouldylox Reviews - I have a thrifty way for you to create several gifts for your favorite gals and get a little something for yourself! Lipglossiping - The Real Steal! Recommending two budget fragrance buys that will knock his socks off this Christmas. Love for Lacquer - The new Tamanna eyeshadow palette from Anastasia Beverly Hills is one you’ll want to add to your Sephora VIB sale wishlist! My Beauty Bunny - Halloween or not, no one wants a red face. If you suffer from rosacea or redness, you want to check out the new Dermalogica Redness Relief Primer to help skin stay calm and makeup in place. My Newest Addiction - Have you ever been curious about the hype of CC Cream or just simply wondered what they were? Laura breaks down The Best CC Cream and which ones are the best for what. Nouveau Cheap - Looking for a fun and super affordable beauty box without the monthly commitment? 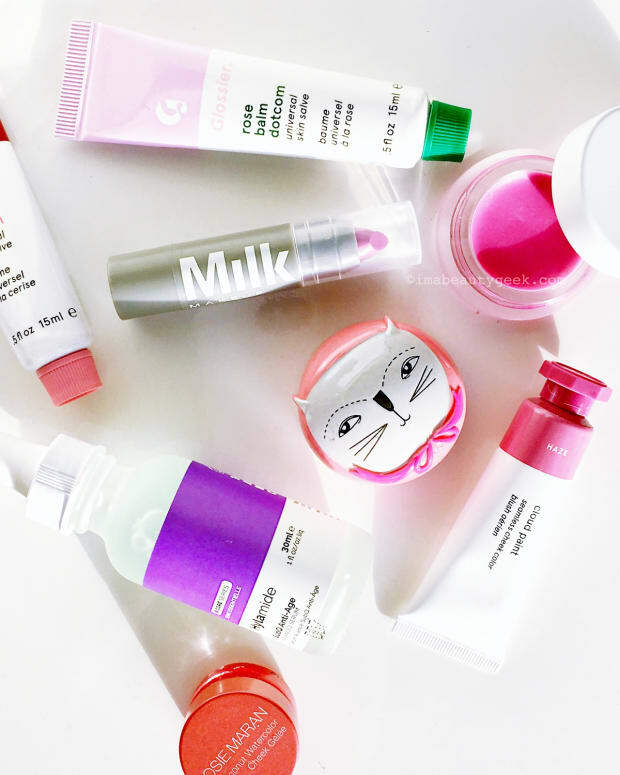 The Target Fall 2014 Beauty Box might be your answer. Prime Beauty - Prime Beauty knows one of the first places to show age is your neck. Keep turkey neck at bay with StriVectin&apos;s new Advanced TL Neck Tightening Cream and win a jar for yourself! Phyrra - brings you her gothic Snow Fright Tutorial for Halloween! we heart this - Pumpkin, ginger milk, vanilla-infused white cocoa, honey, cinnamon; they&apos;re just some of the notes you&apos;ll get to sniff if you win the five BPAL 2014 Halloween oils we&apos;re giving away. Beauty Junkies Unite - Amber has been DYING to show you this incredible EXCLUSIVE from LORAC that will be available on ulta.com on CYBER MONDAY for just $15---the Champagne Dreams Eyeshadow Palette. See the sneak peek review & swatches now! So. 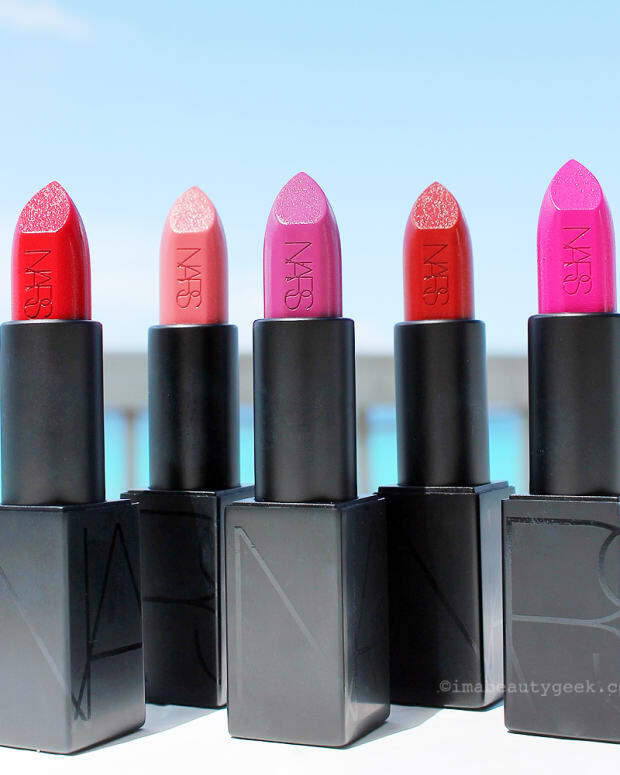 What is your fave season for new beauty collections? Obviously every new season is an opportunity to geek out about something special. That said, you can&apos;t beat the savings and the archive-worthy goodness of the holiday season... what say you? And Kate Hudson&apos;s fuchsia lip colour: yes? Or do you prefer red for a fancy evening?